“And today, I feel called to widen my work on behalf of you, the people in Connecticut’s 5th District and all of us, so that we may all enjoy hope and better quality of life. 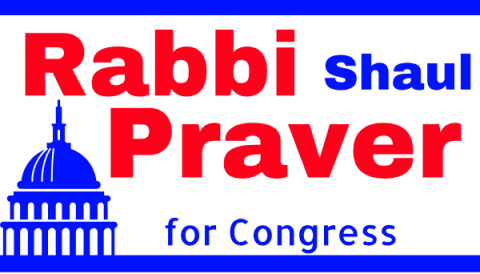 While Hockley and Barden decided not to run, former Newtown Rabbi Shaul Praver announced his intention to enter the race. Praver, 58, was the rabbi of Newtown’s Congregation Adath Israel for 13 years, responding with other clergy to the shootings at Sandy Hook elementary school in 2012. In a release announcing his candidacy, Praver said he “went on to help lead the charge for common-sense gun reform. ““When I was called to the Sandy Hook firehouse to counsel the families whose children and loved ones were murdered, I answered the call; when I was called to advocate for sane gun laws in Hartford, I answered the call,” he wrote.